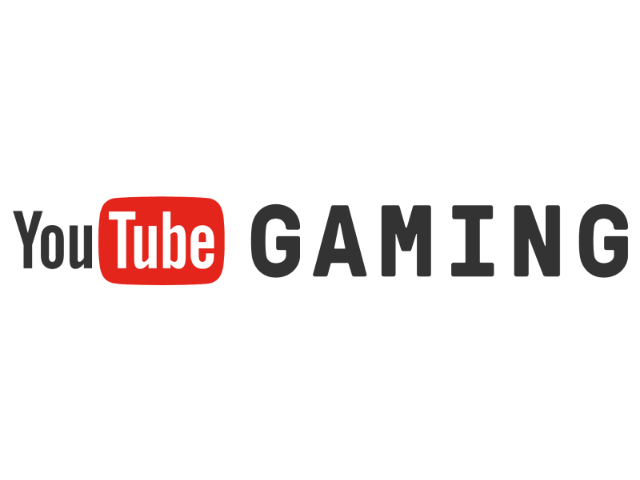 YouTube Gaming now allows users to sponsor their favorite gaming-related channels. With this new feature, fans can purchase digital goods directly from creators’ channels, as well as support creators via premium sponsorships priced at $4.99 per month. As part of this feature, content creators can design custom badges and emojis for their sponsors to use during live chats, and they’ll unlock more emojis as they gain more sponsors over time. 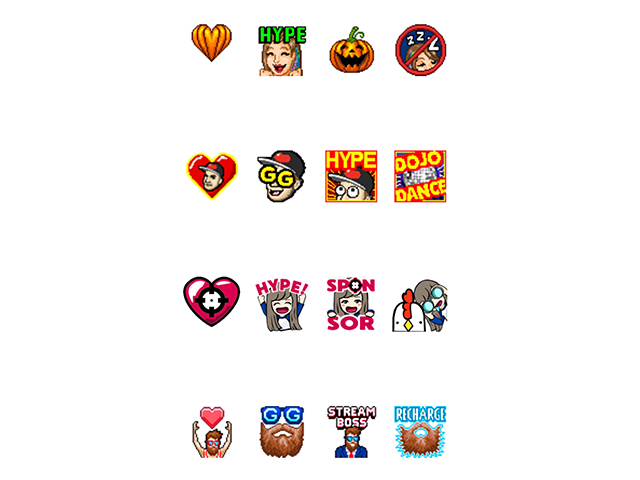 A default sponsor badge is also available, but creators will need to design their own custom emojis. In addition to gaining access to custom badges and emojis, sponsors will be able to participate in “sponsors-only live chats,” and they will receive “immunity from slow mode,” a feature that allows creators to limit how frequently users can comment in live chats. Sponsorships are now available to all eligible creators on the YouTube Gaming app. Macdonald said YouTube is also testing another version of sponsorships with a selection of non-gaming content creators.